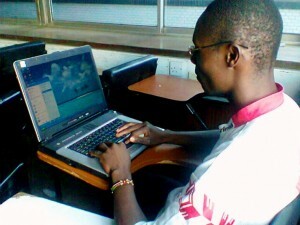 Your working but now redundant technology can benefit a developing community. 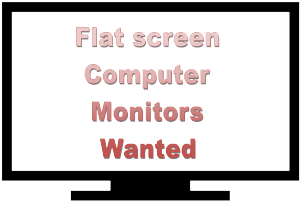 With newer models appearing for sale almost weekly it is likely that you will have a piece of working technology that you no longer need or use. 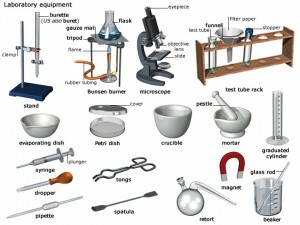 Mission International can make good use of these in schools and other establishments around the world. 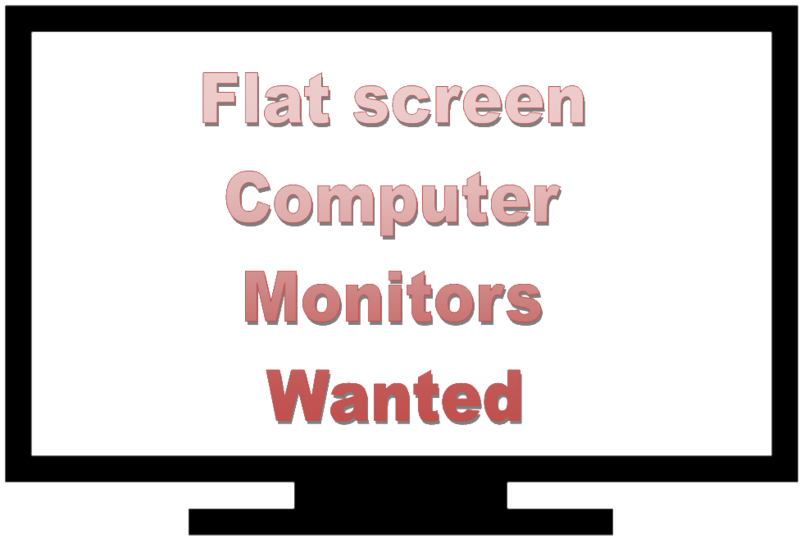 Can you donate a used flat screen monitor. 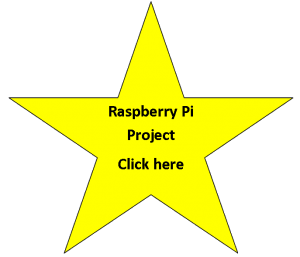 If so send it to Mission International, Swan House, Explorer Road, Dundee, DD2 1GB, Scotland. 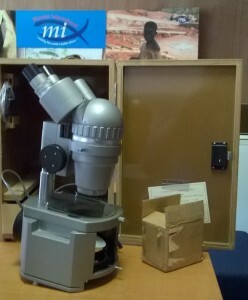 A donated microscope which will be sent to a school or medical lab. 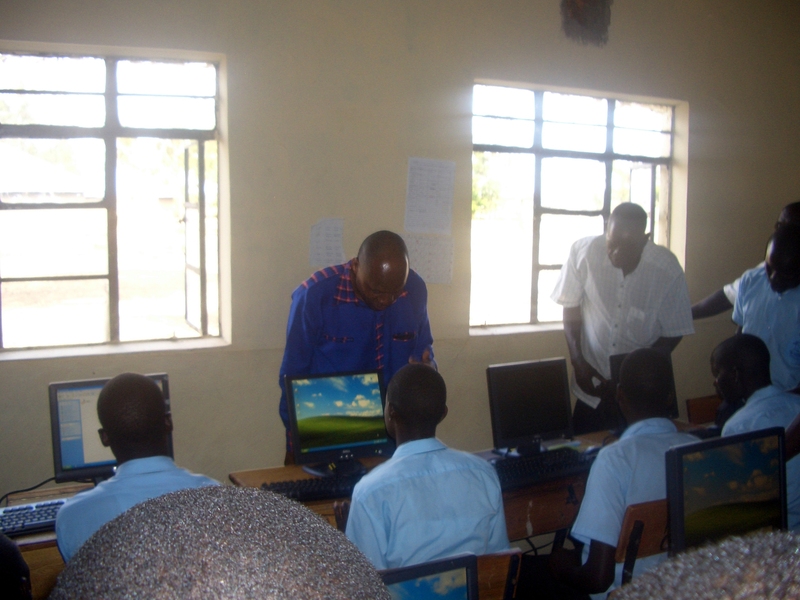 Students receive a laptop to help with their studies.